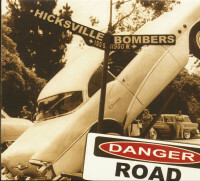 (Cool & Crazy Records) 11 Tracks - Digisleeve - Even though sometimes you have to live dangerously it may be worth the risk! 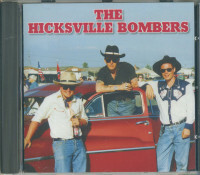 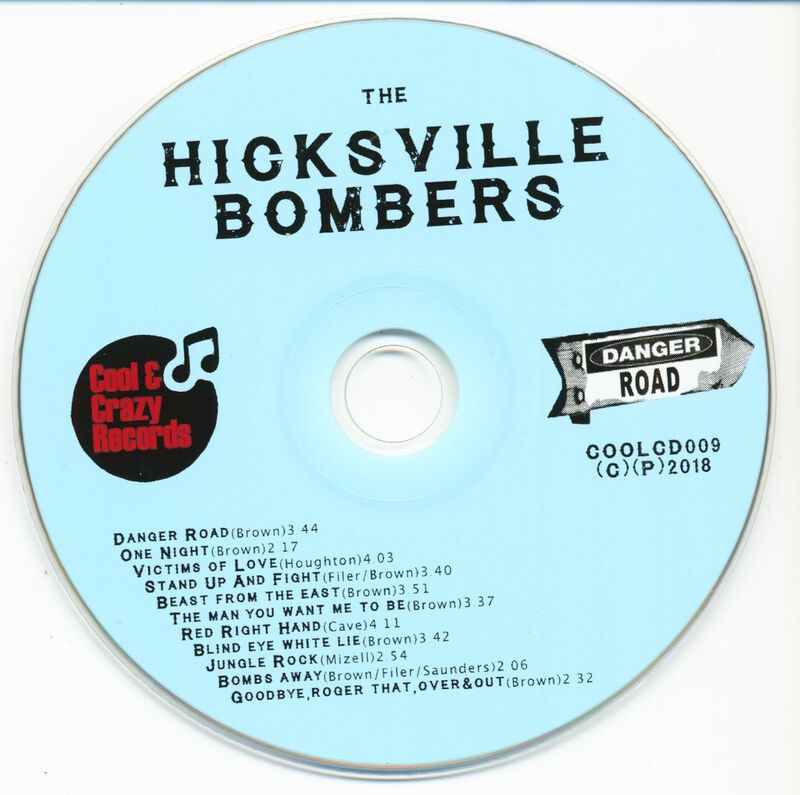 2018 sees the latest line-up for The Hicksville Bombers, featuring Dave Brown (vocal, guitar), Landon Filer (double bass) and Paul Saunders (drums)! 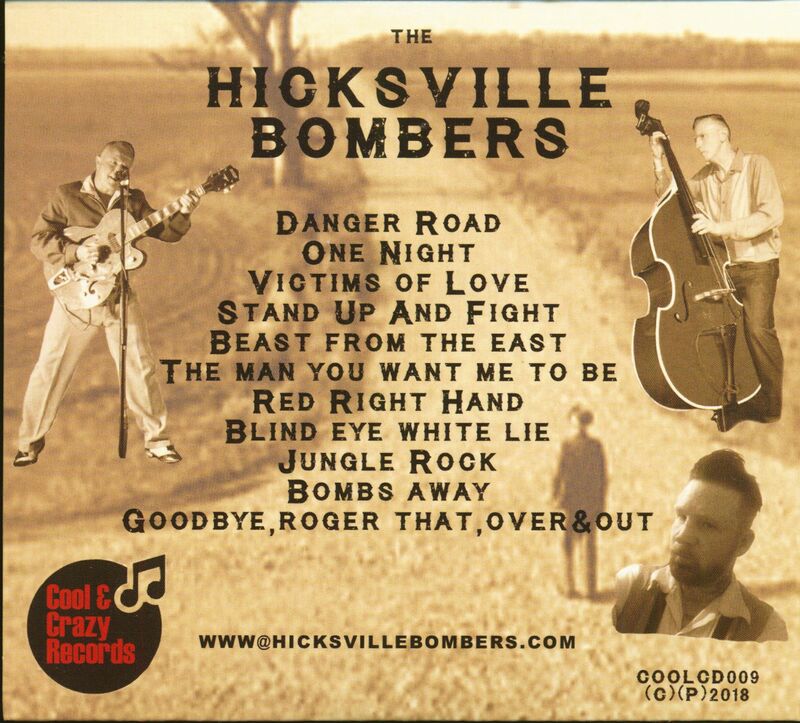 Customer evaluation for "Danger Road (CD)"